If your Triad property has been damaged by water caused by flooding, water leaks, a busted pipe, or other water damage cause, than SERVPRO of Greensboro North is here for you! 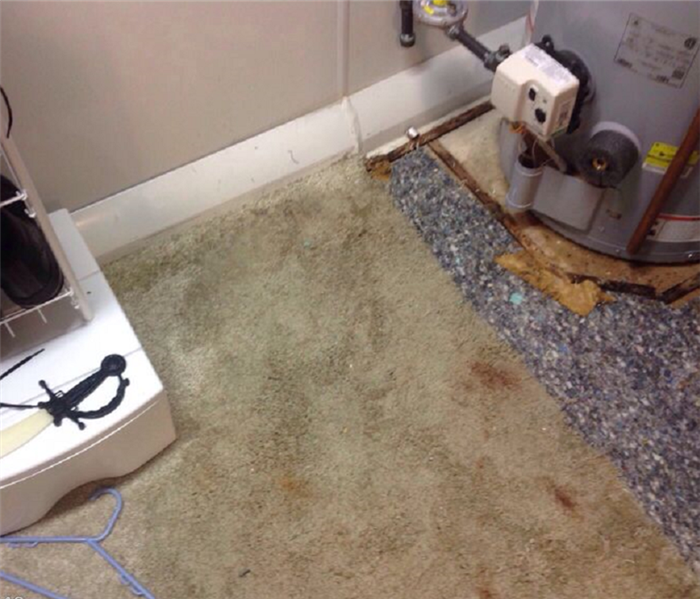 At SERVPRO we have the experience, expertise, and proper state of the art equipment to restore your property properly. Our goal is to make it "Like it never even happened." Our technicians are highly trained, experienced and certified. Our water removal and cleanup process also provides validation and documentation that your property is dry. The damage that is left behind from water emergencies requires immediate attention. 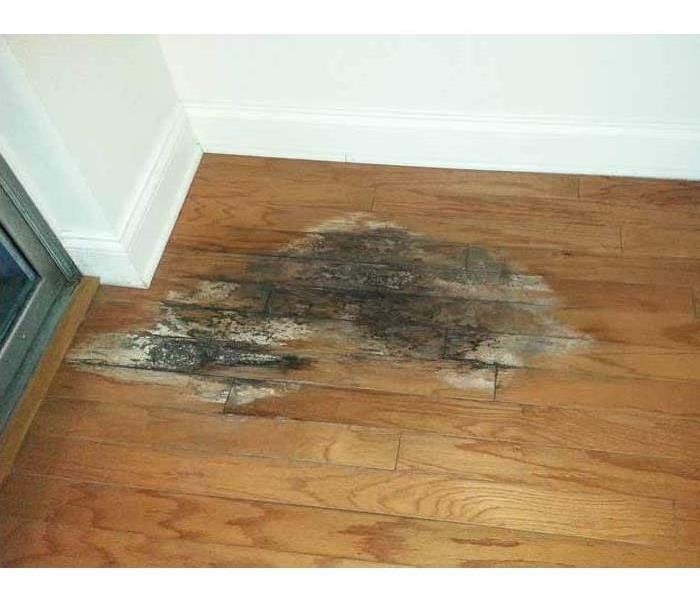 Damage from water can lead to additional damages such as mold if not tended to quickly and thoroughly. We live and work in this community too; we might even be neighbors. 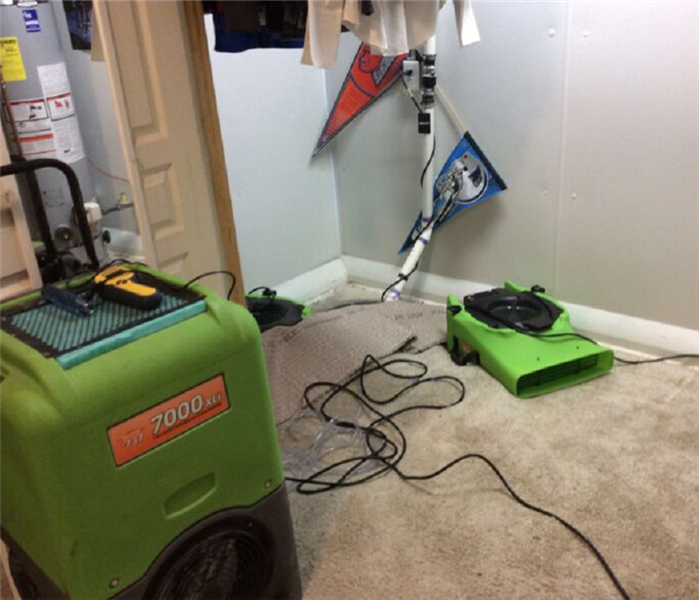 As a locally owned and operated business, SERVPRO of Greensboro North is close by and ready to respond to your flood or water damage emergency. We are proud to be an active member of the Greensboro community and want to do our part to make our community the best it can be. Immediate action is crucial when dealing with water damage. With over 1,700 U.S. and Canadian Franchise locations, we are strategically positioned to be faster to any size water emergency, so Greensboro residents can expect an immediate response, day or night.